Pittsburgh-based CognistX allows retailers to use information about a person's lifestyle and spending habits to target content toward shoppers. Most social media users know the story: You're reading your newsfeed and open a new tab on your browser to do some shopping. The next time you log in to whatever social media platform you'd used, the advertisements miraculously relate directly to what you'd been shopping for. Coincidence? No way. Machine learning techniques are working way below the surface to determine what you're looking at and what deals apply to you. 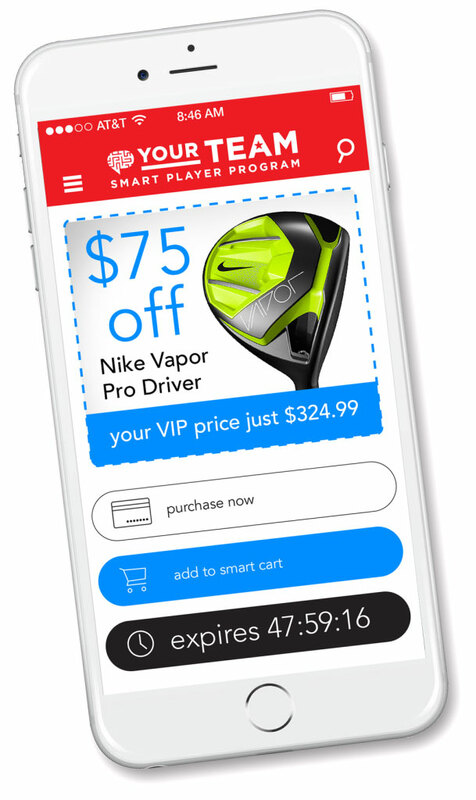 Imagine if you could harness that technology so you'd receive a message when you were near a store offering just what you were looking for — from the perfect accessory to a discounted oil change. Pittsburgh-based CognistX is working to make that happen. The company's founders, which include LTI Professor and MCDS Director Eric Nyberg, recently talked to Pittsburgh NPR affiliate WESA-FM about their work, which allows retailers to use information about a person's lifestyle and spending habits to target content toward shoppers. "You are going to the mall and you maybe have not shopped in a while, so what is the right offer that we can present to you that'll drive you to go to a particular retailer's store and say, 'This is exactly the dress I was looking for, or accessory I was looking for?'" co-founder and CEO Sanjay Chopra told WESA. "And you send the right promotion at the right time and drive profits." Nyberg noted that while retailers already collect data, they're not sure what to do with it. That's where CognistX's artificial intelligence technology comes in. It helps retailers spot trends in purchasing that might indicate what a customer will buy next. "You can personalize the behavior of a cognitive system right down to the level of an individual so the individual feels like you're really responsive to their context, their history, their interests," Nyberg said. "And it's very difficult to think about doing this without statistical machine learning." Read the full story and listen to the interview on WESA's website.